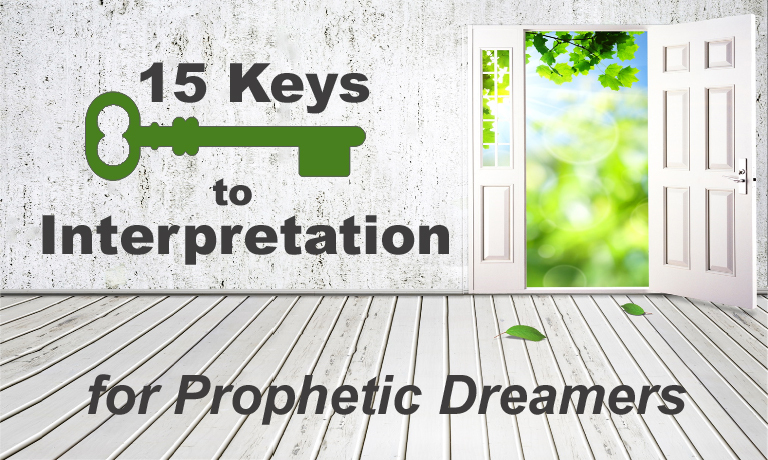 This practical course unlocks many of the mysteries surrounding dream interpretation. The principles and techniques shared will jump-start you in accurately identifying, interpreting and managing your prophetic dreams. Mentoring increases with each module, with the most in Module 4. *Buy the 4 Modules HERE one by one (Modules 1-3 at $19.95, and Module 4 at $24.95), or save by purchasing them all for $69.95.